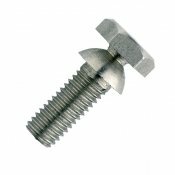 Steel Zinc Plated Kinmar Permanent Sleeve Anchor. 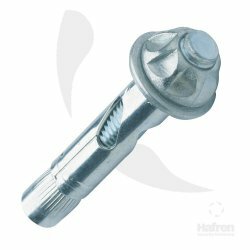 Please note these anchors are not intended for heavy duty structural applications). Countersunk Head Delta Protekt Coated Steel 6-Lobe Pin Self Drilling Screws. 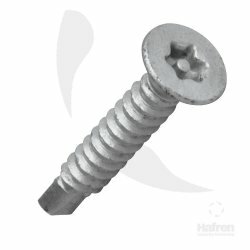 Self drilling screws manufactured with a 6-Lobe Pin drive. 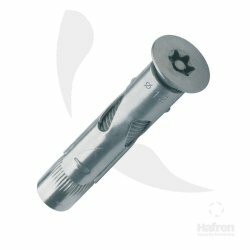 Drilling tips provide fast and easy application eliminating the need to pre-drill. Installed and removed using 6-Lobe Pin tooling. 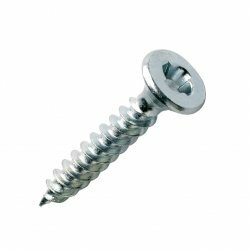 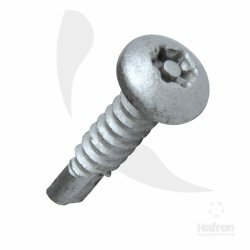 Countersunk Case Hardened Steel Zinc Plated (CR-3) Sentinel Woodscrew. This drive system only operates in a clock-wise motion leaving a permanent finish. 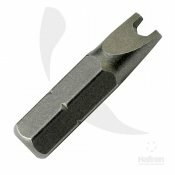 Ideal for easy and fast application using standard pozi screwdrivers. 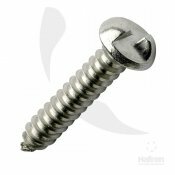 Pan Head Delta Protekt Coated Steel 6-Lobe Pin Self Drilling Screws. 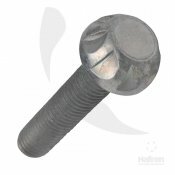 Steel Geomet Kinmar Permanent Bolt. 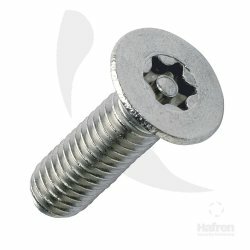 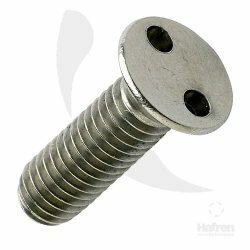 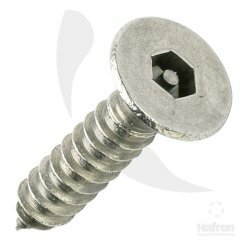 The ultimate high security patented one-way bolt. 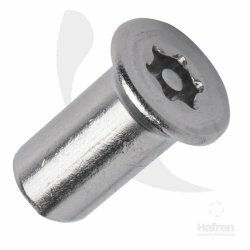 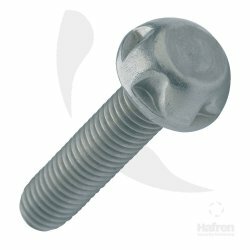 This patented permanent bolt requires a matching driver socket for installation giving you guaranteed torque levels and can be re-torqued if required. 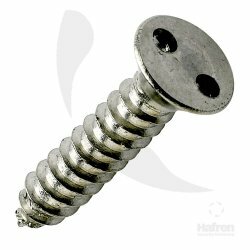 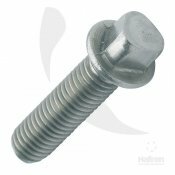 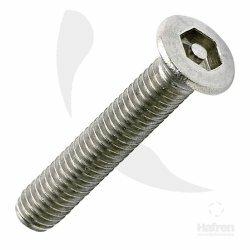 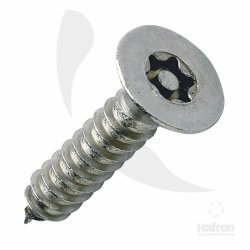 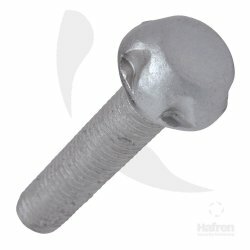 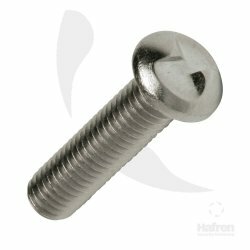 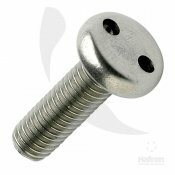 Steel Zinc Plated (CR-3) Kinmar Permanent Bolt. 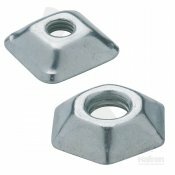 High security removable nut with a unique Scroll drive. 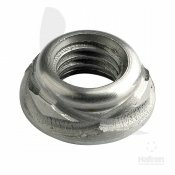 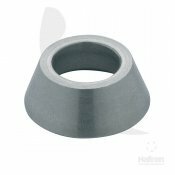 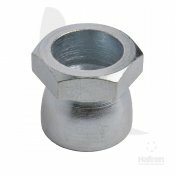 The rounded design of this nut gives no sharp angles to provide grip for normal hand tools. 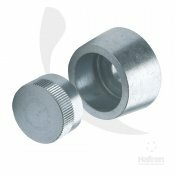 It can only be installed and removed using the matching Scroll driver socket. The patented Scroll design is interesting and pleasing to the eye.